Eucalyptus has strong antiseptic properties that are particularly useful for the respiratory system. 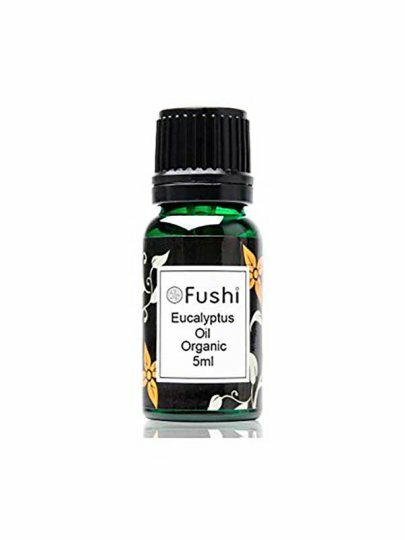 Did you know that Fushi's incredible quality organic essential oils, other organic oils and aromatherapy blends come from all over the world. Our herbivores follow a strict ethical policy and use sustainable methods of breeding.